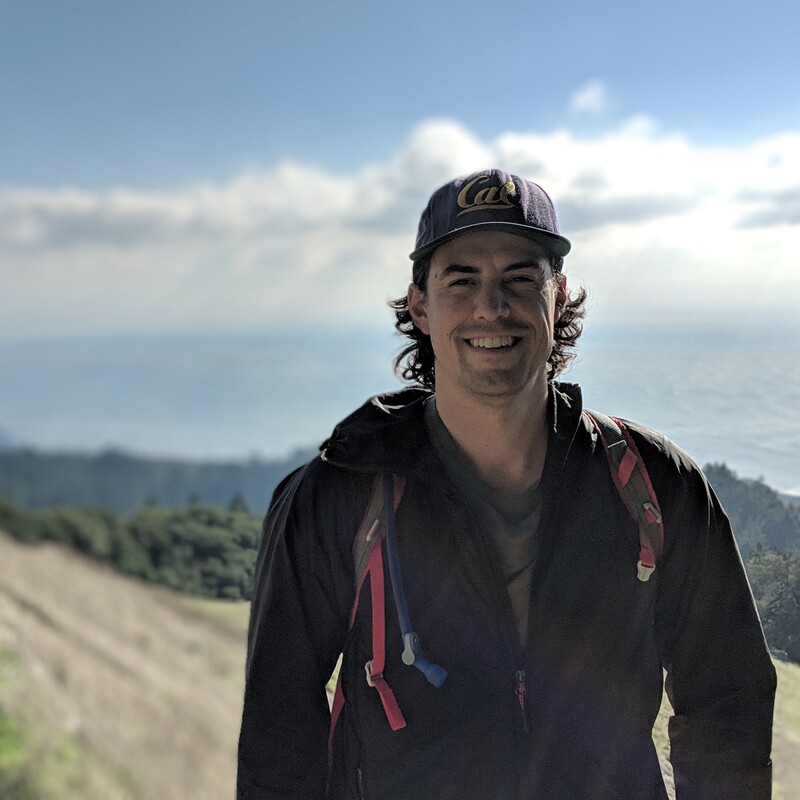 David joined the Far Western team as Principal Investigator in late 2018 and works out of the Sausalito Office. David specializes in historical archaeology of the American Far West. He received his BS from Cal Poly San Luis Obispo, his MA from San Diego State University, and is currently completing his PhD at UC Berkeley. His dissertation focuses on the archaeological and historical analysis of a nineteenth-century industrial quicklime production site in the western foothills of the Santa Cruz Mountains. In this work David explores labor relations and culture change in the context of rapid and dramatic transformations in the social, economic, and technological landscapes. His broader research interests focus on the theoretical and methodological approaches to studying pluralism, power, labor, worker agency, and capitalism in historical archaeology. He has experience working on a diverse range of prehistoric and historic archaeological projects throughout California and the American West. He is also a research associate at the Archaeological Research Facility at UC Berkeley, is the founder and director of the annual “I Dig Benicia” archaeological public outreach event, and is Vice President of the Benicia Historical Society- a positioned that has allowed him to author two successful National Register of Historic Places nominations.